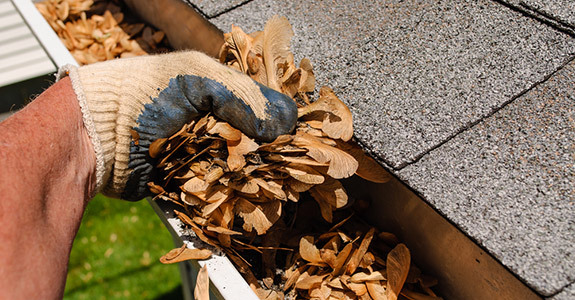 Aaron’s Gutter & Restorations is a locally owned and operated business, offering a complete line of gutter services to Tucker, GA and the surrounding areas since 1995. Our main focus is to provide quality products and services to our customers at affordable prices. There are a lot of important factors that go into having and maintaining a solid, well-functioning home, and many of them are things people don’t spend a whole lot of time thinking about. One of those factors is quality, well built and regularly serviced gutters. Here at Aaron’s Gutter & Restorations, we spend a whole lot of time thinking about gutters so that you don’t have to. For over 20 years now, we’ve been providing rain gutters in Tucker, GA, and we’ve been grateful for every day of business. Our team of gutter exerts has more than 80 years of combined experience. We are fully licensed and insured, as well as proudly accredited by the BBB. We offer a wide range of gutter products and services. We strive to deliver affordable prices to all our customers.